In a exciting new deal for one our main PDC Tour players, Unicorn are pleased to announce the we are collaborating with L-Style in the joint equipment sponsorship of former Lakeside World Champion and Premier League player Jelle Klaasen. 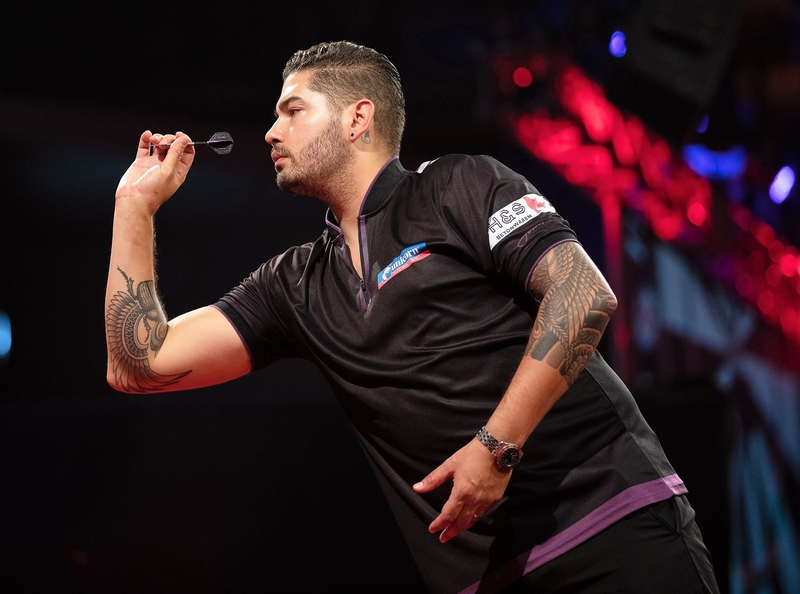 Lee Parker, Unicorn Production Director commented; “This is great news for everyone involved and the fans of Jelle Klaasen. Joint sponsorship is of course not unusual on the main Asian tours, with Japans no.1 and our very own Team Unicorn star Seigo Asada sharing the exact same equipment sponsors. Klaasen, currently ranked PDC World no.22, is next in action at the Ladbrokes Players Championship Finals this coming weekend at the Butlin's Minehead Resort and will take on fellow Team Unicorn star Jeffrey de Zwaan, who reached the Semi-Finals of the World Matchplay earlier this year, in a tasty all-Dutch 1st round encounter - All of the action will be screened Live on ITV4.